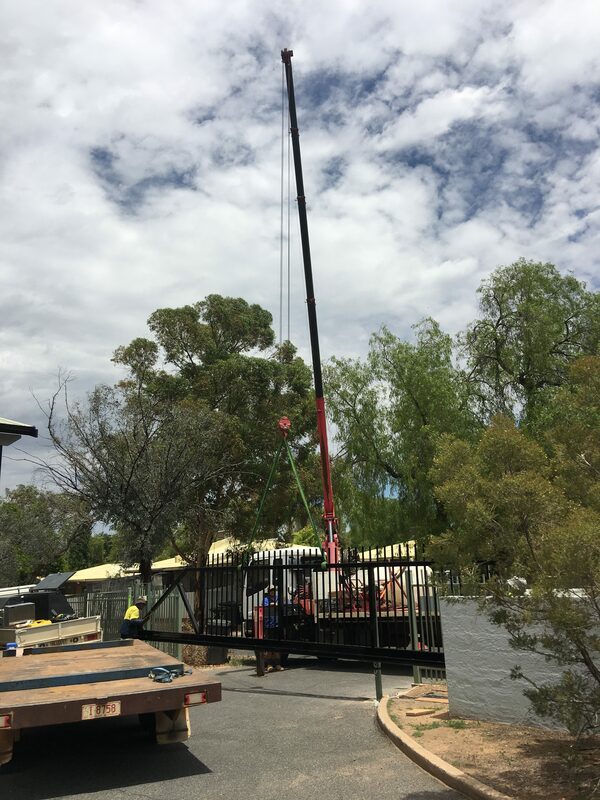 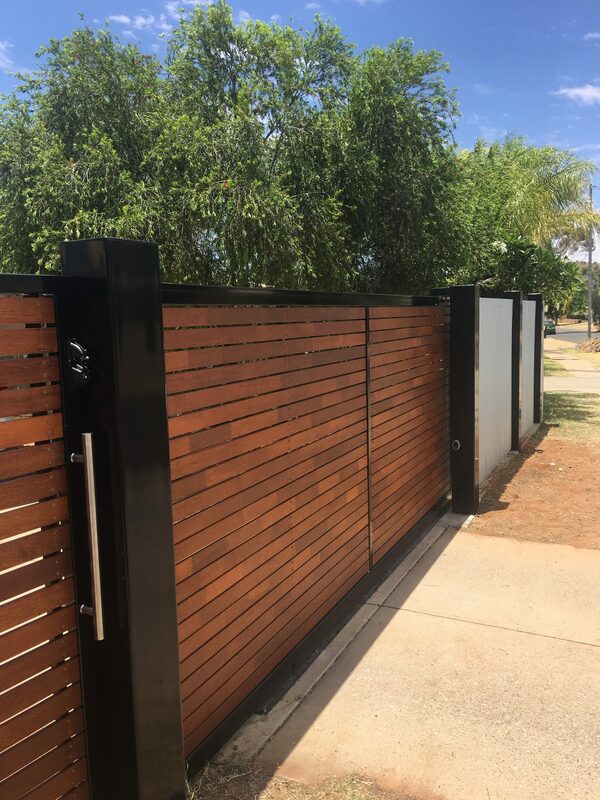 BluedustNT specialises in fabrication & installation of custom designed Automatic gates with motors that are fit for purpose in our demanding climate. 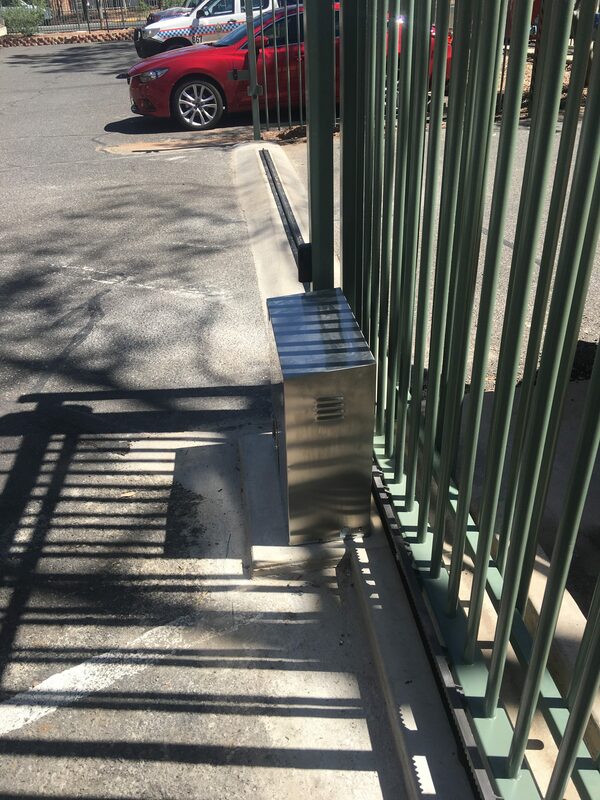 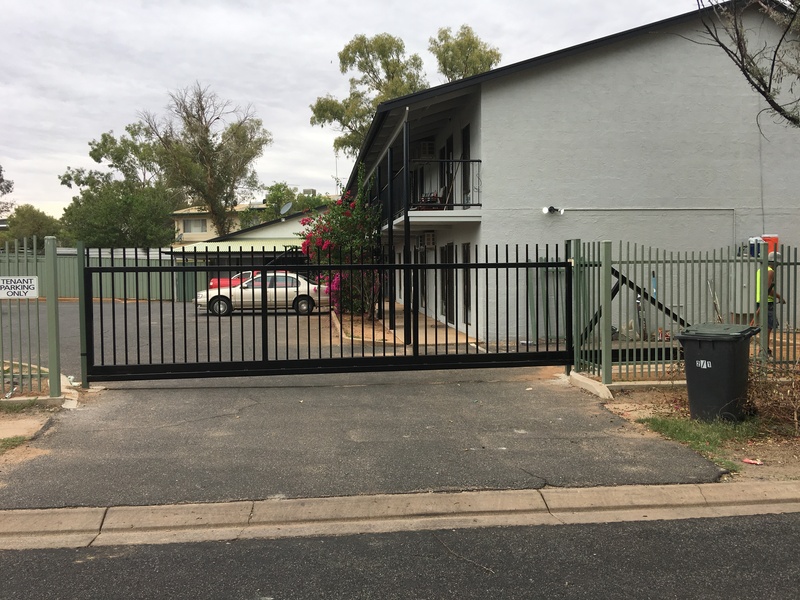 We supply & install Downee MHouse gate operators for residential application through to 100% duty cycle Gate Drive Systems Australia operators for commercial/industrial applications. 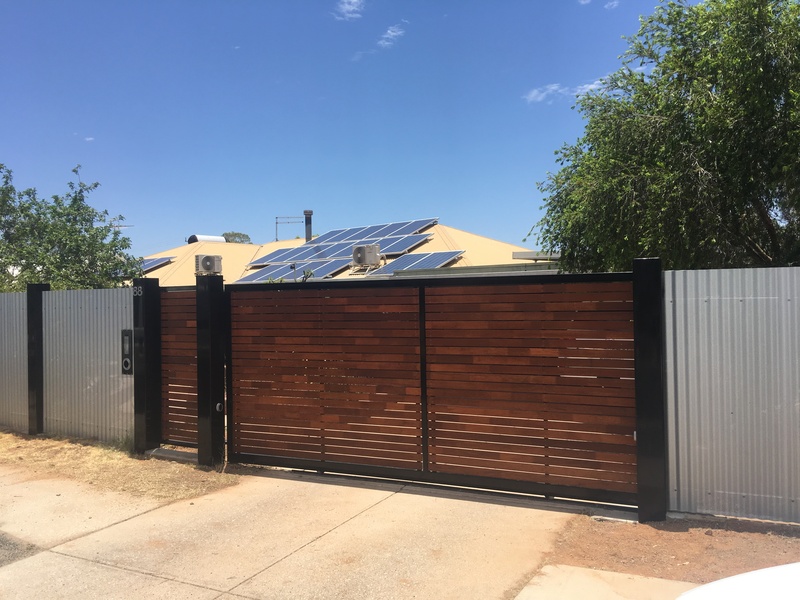 Your automatic gate can be controlled by many different options such as hard wired or wireless key pad, swipe card or fob, remote, road loop & even your mobile phone we can tailor your automatic gate package to suit your individual requirements. 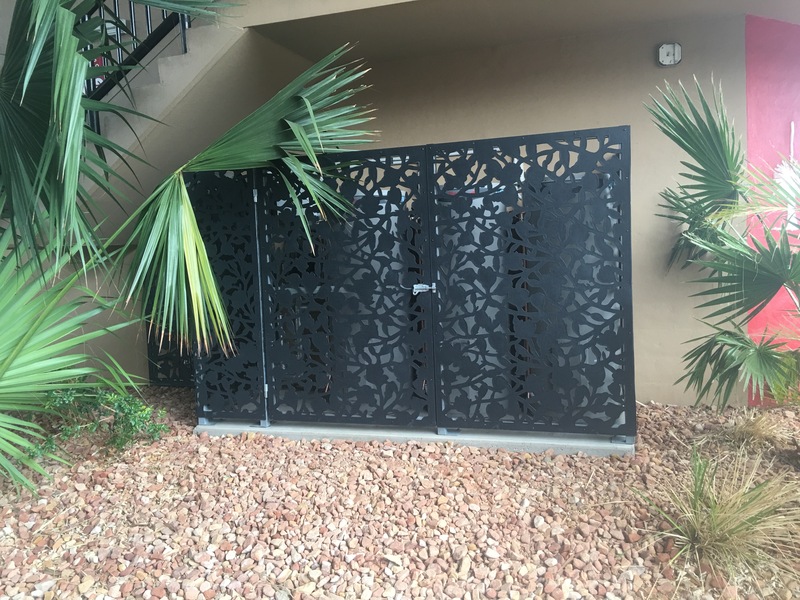 BluedustNT also services, repairs & upgrades existing automatic gate motors. 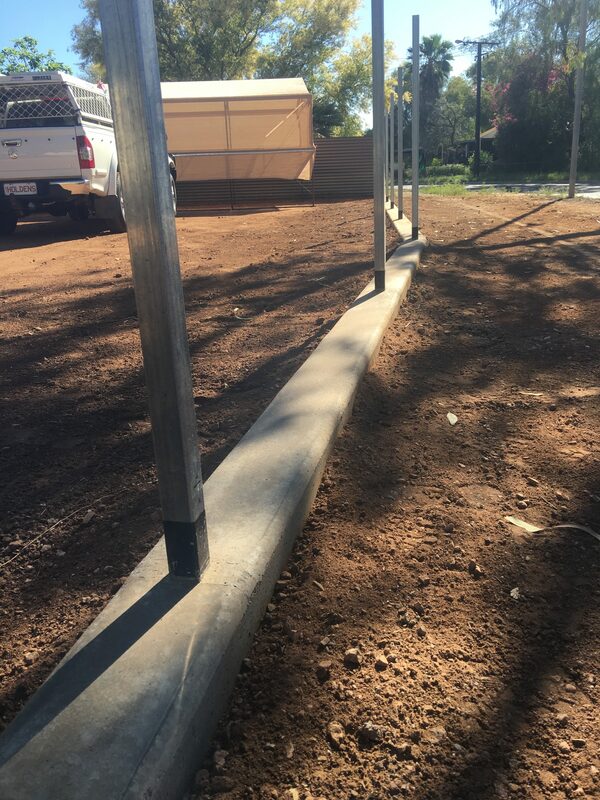 Along with high quality automatic gates we provide a complete fencing solution for all your fencing needs from Industrial & commercial security fencing, domestic fencing, pool fencing. 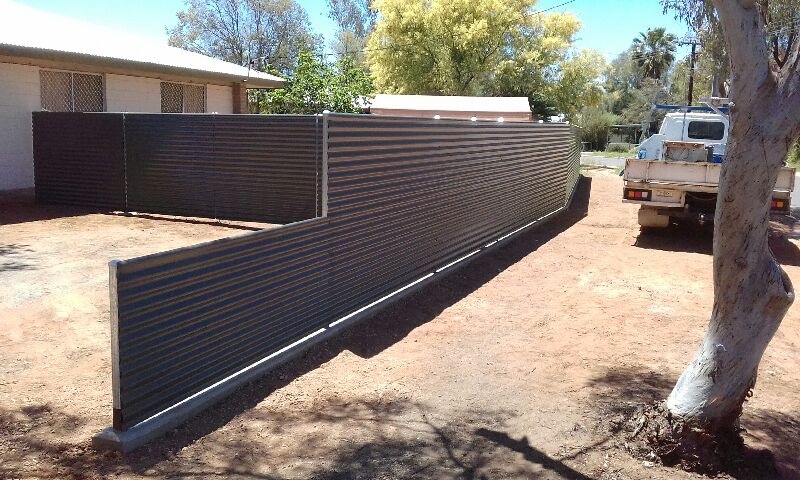 Our fences are built to last & customer satisfaction is paramount from Measure/quote stage to completion. 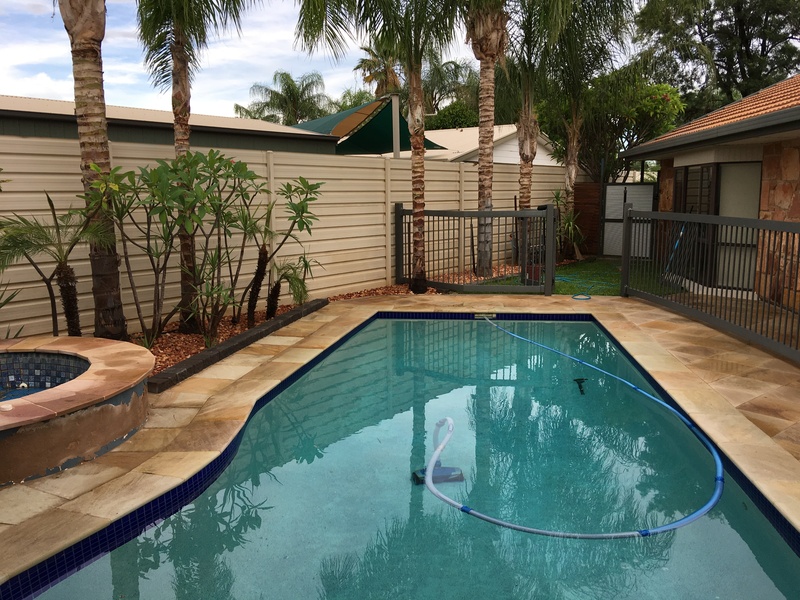 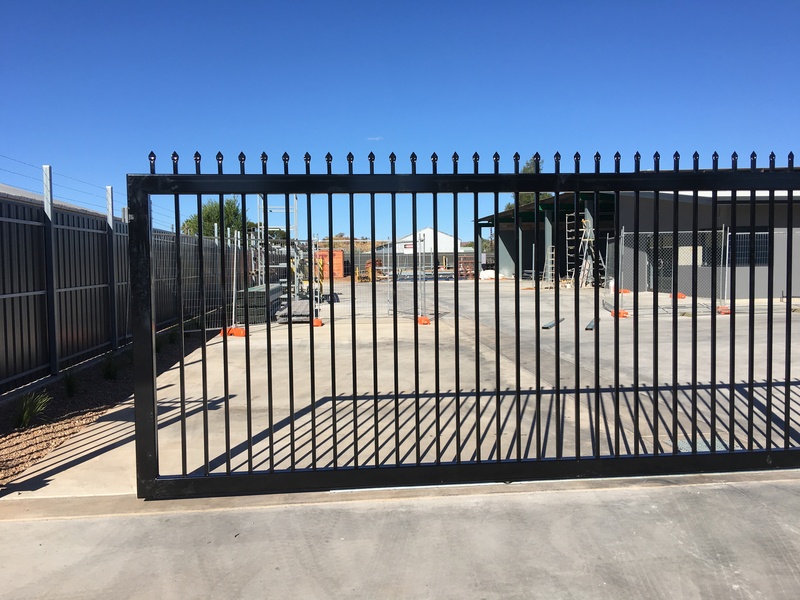 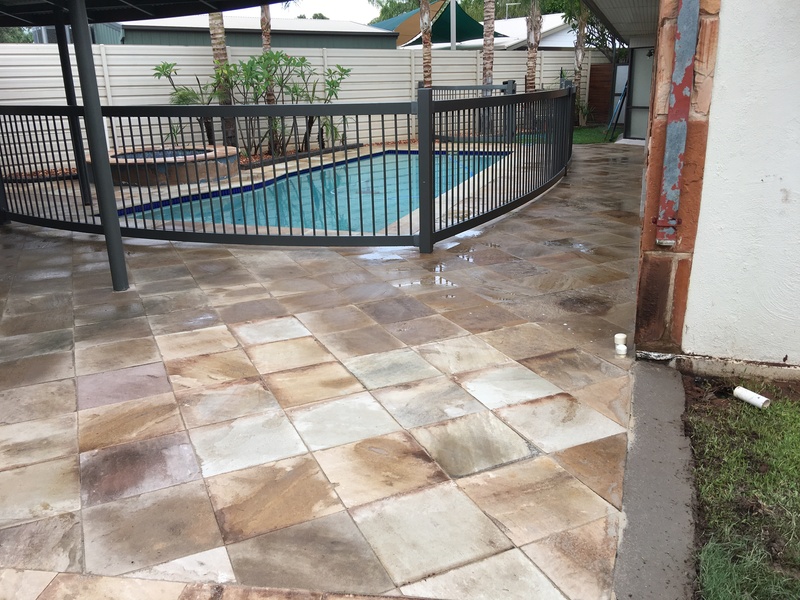 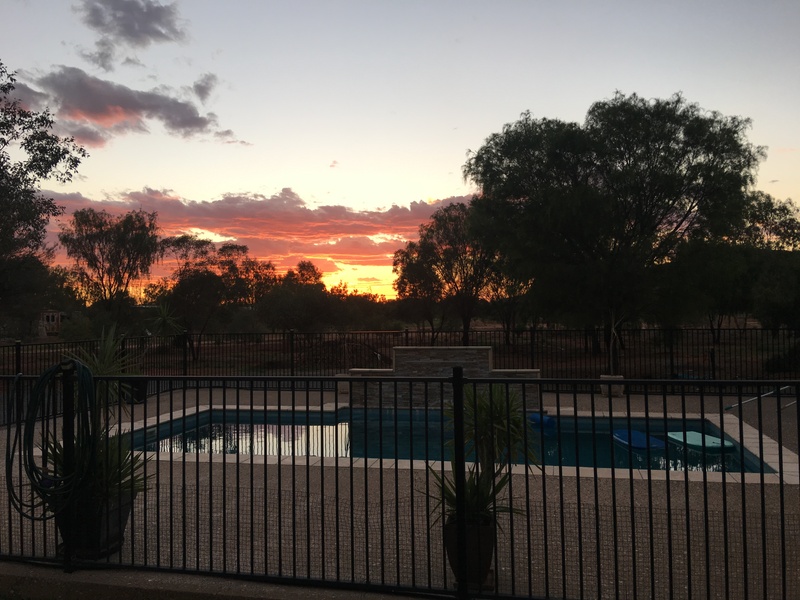 We offer Security fencing, Glass fencing, colorbond fencing, chainmesh fencing, tubular fencing, pool fencing, slat fencing, timber screens, privacy screens, Automatic gates, sliding gates, custom gates, swinging gates, remote fencing, concrete plinths, stock fencing, yard building.